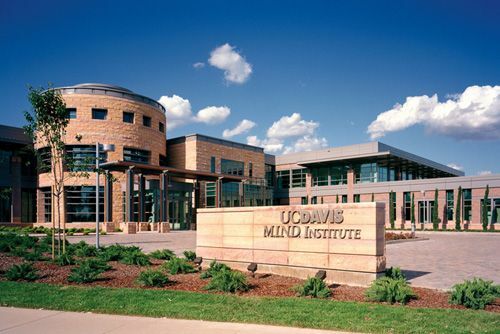 The University of California, Davis also referred to as USD, UC Davis or Davis is a public research university and land-grant University as well as one of the 10 campuses of the University Of California (UC). 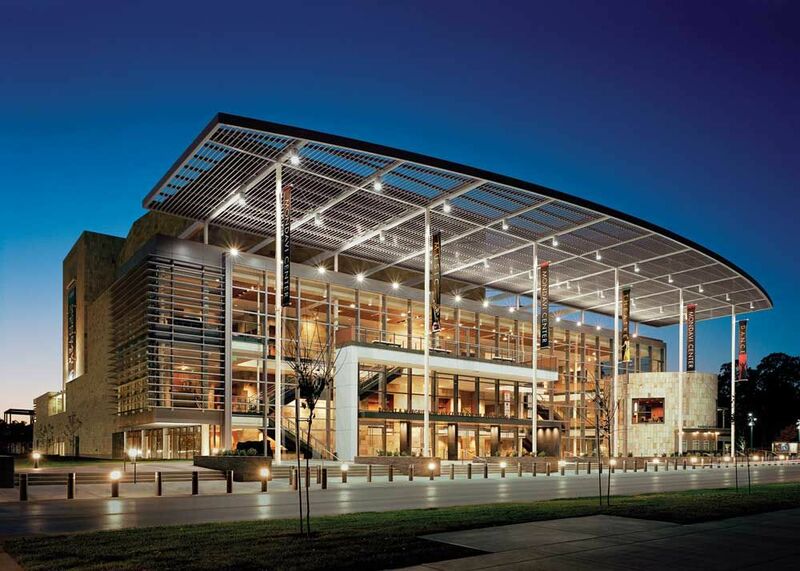 It was founded in 1905 and is located in Davis, California. It has been labeled one of the “Public Ivies” providing quality education comparable to those of the Ivy League.The Colleges & Schools connect one to peers, staff and faculty dedicated to your success. It is a home and launch pad to a future filled with possibilities. The colleges and schools of UOC, Davis are Agricultural and Environmental Sciences, Biological Sciences, Engineering, Letters and Science, Graduate Studies, The Betty Irene Moore School of Nursing, Graduate School of Management, School of Education, School of Law, School of Medicine and School of Veterinary Medicine. 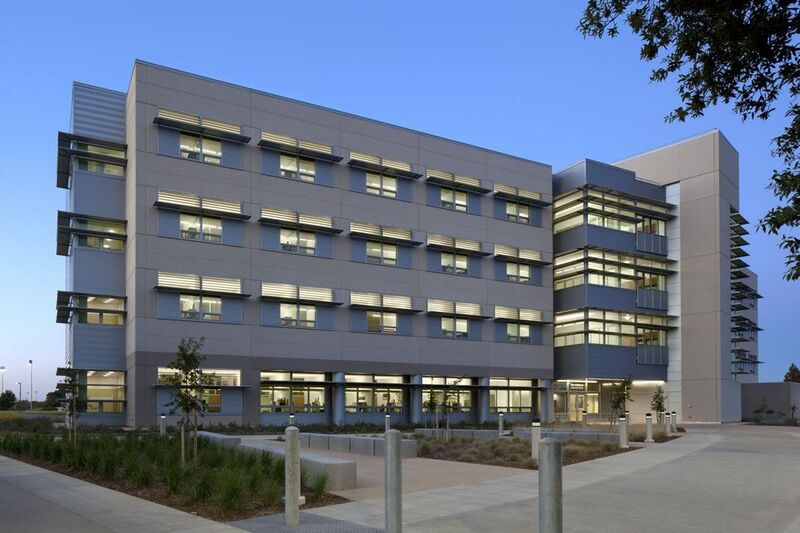 More than 35000 students in the University of California, Davis are guided by approximately 100 faculty members. The University of California, Davis uses federal, state, institutional and private funds to assist eligible students in paying for their education as financial aid. It even includes awards such as scholarships, grants, work-study and even possesses the facility of loans. The University of California, Davis established services for International Students of Scholars (SISS) in 1968 to serve over 8000 international students from over 100 countries and 6 continents. It provides orientation, assistance, information and referral to international students regarding financial, personal, cultural and academic concerns. 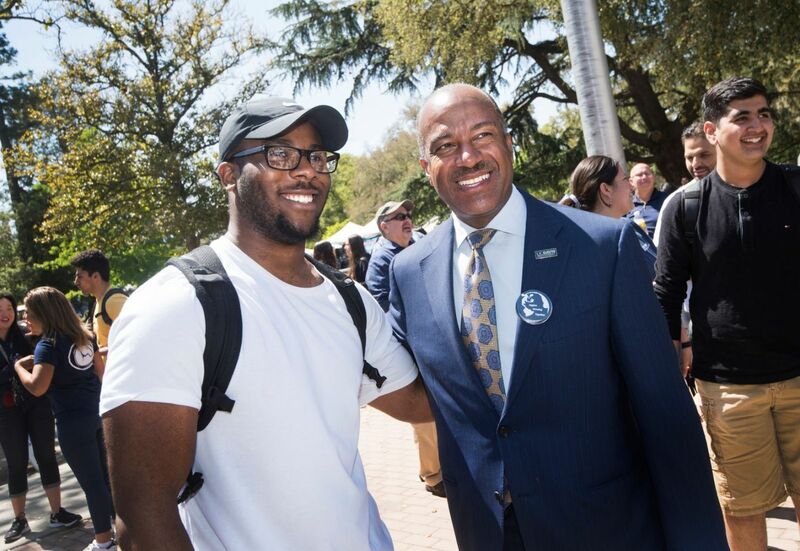 The University of California, Davis look forward to helping students and their families embark on this new journey. It gives a once-in-a-lifetime experience to chart academic course, meet new people, discover mentors and caring advisers, begin to explore true passions and of course, have fun. The Ph.D. program emphasizes rigorous training in microeconomic theory and applications, quantitative methods, and applied public policy analysis combined with production economics, industrial organization, international economics, labor economics, development economics, and environment and natural resource economics. Agricultural economist, Agriculture policy analyst, Attorney, College/university faculty, Consultant, Cooperative extension agent, Farmers/Ranchers/Feedlot manager, Food/grain broker, Grain elevator manager, Import/export agent, International development specialist, Market researcher, Natural resource manager, Sustainable agriculture, Veterinarian. The M.S. program provides advanced training in economic analysis, statistical methods, and elective fields such as agricultural marketing, international trade, natural resources and environmental economics, economic development, financial management, and managerial economics. Aerospace engineer, Broadcast engineer, Control and instrumentation engineer, Design engineer, Electrical engineer, Electronics engineer, IT consultant, Network engineer. Aircraft engineer, Aerospace laboratory assistant, Aerospace Engineering and Operations Technicians, Computer Hardware Engineers, Electrical and Electronics Engineering Technicians. The annual cost of living at University of California, Davis is $13,844 approx.